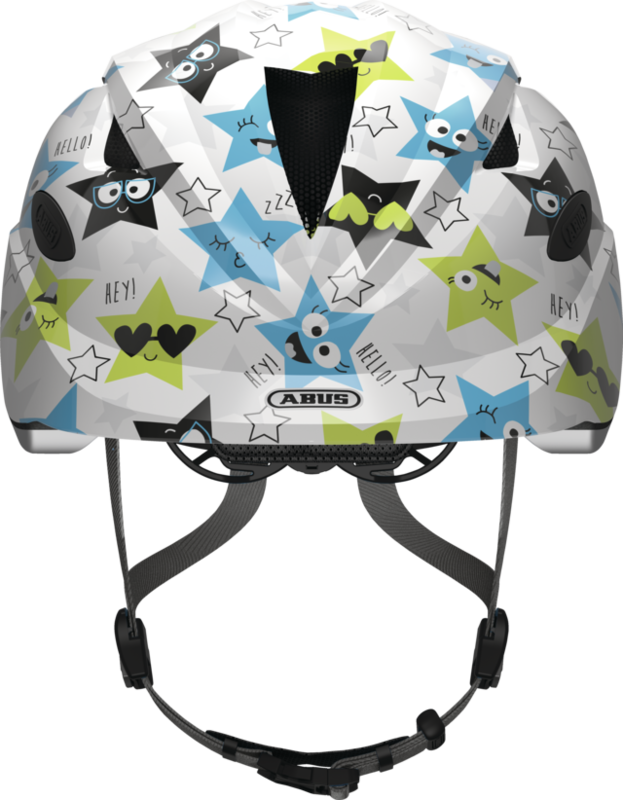 The Anuky is a baby and toddler helmet for everyday use, specially designed for children and their requirements. 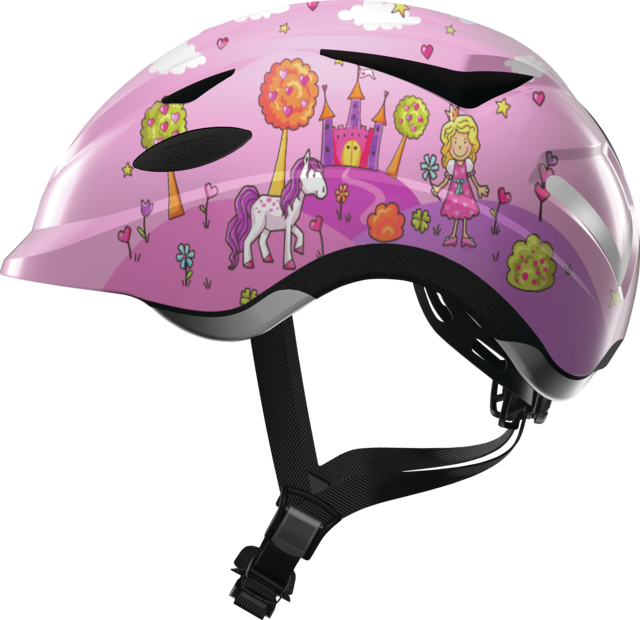 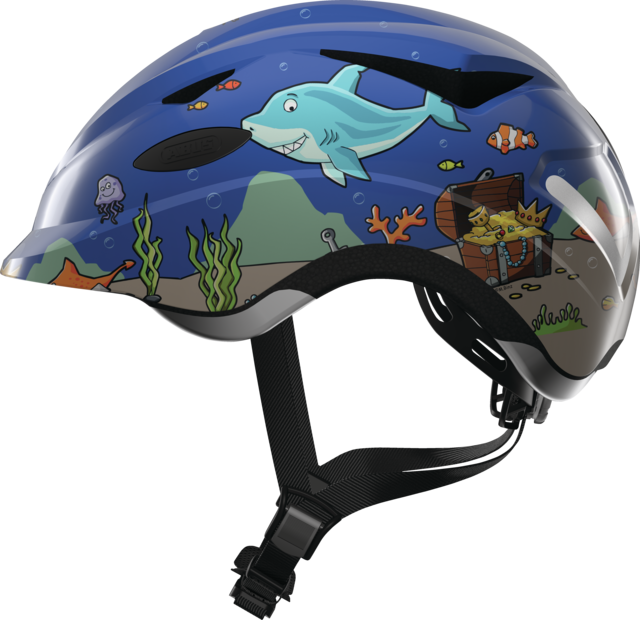 Safety, comfort and a stylish design – the Anuky children’s helmet from ABUS is a winner for children and parents alike. 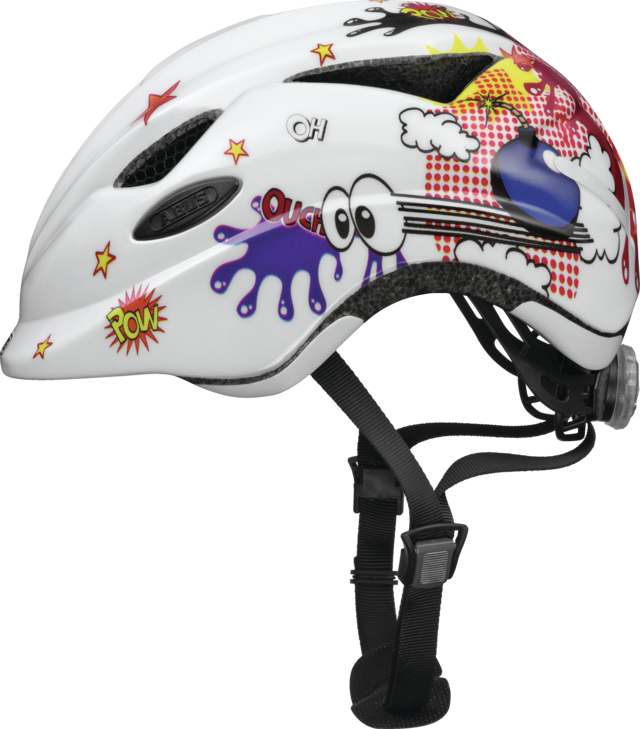 The motifs are sure to make children’s hearts beat faster but the helmet doesn’t fall short in terms of comfort either. 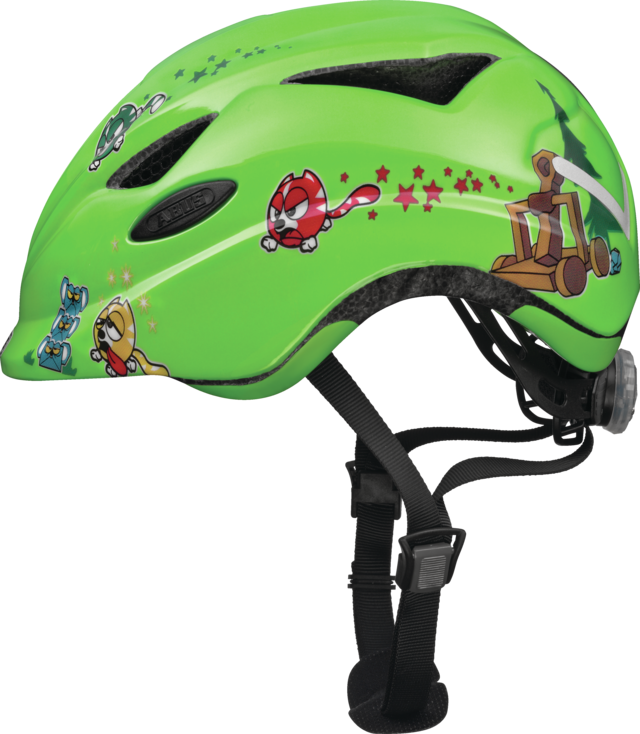 A simple size adjustment system with a fine adjustment function ensures that the helmet sits perfectly on the head. 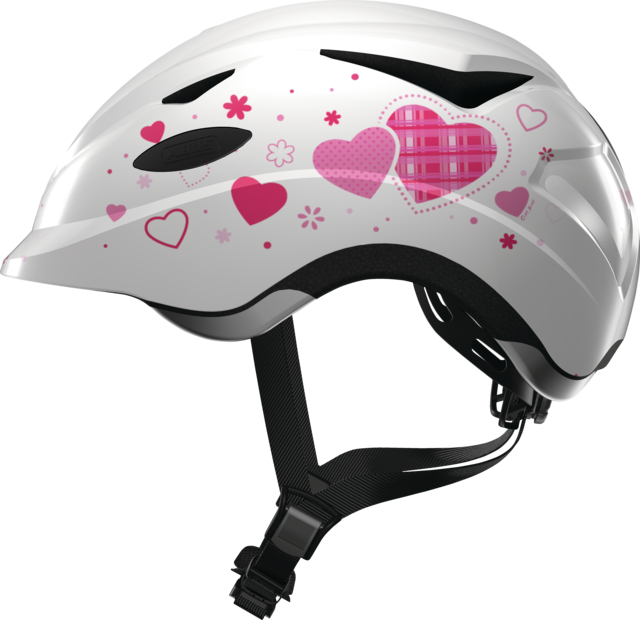 Three air inlets and outlets provide effective air circulation and help to keep the head cool. 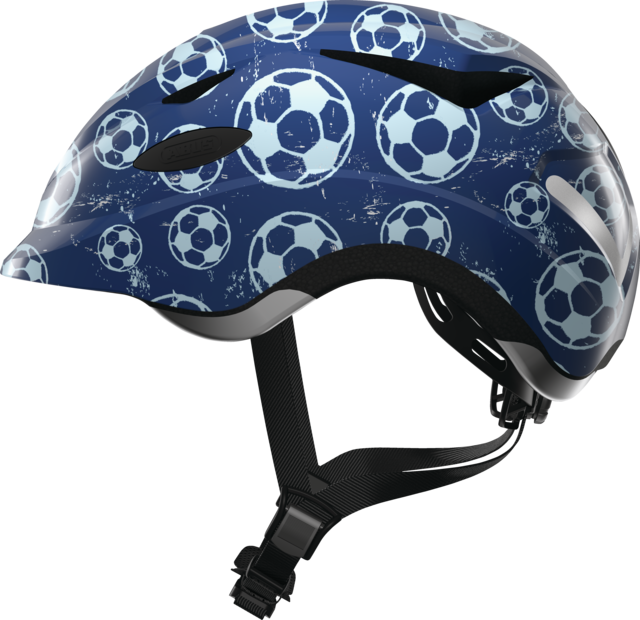 An integrated fly net also protects against insects. 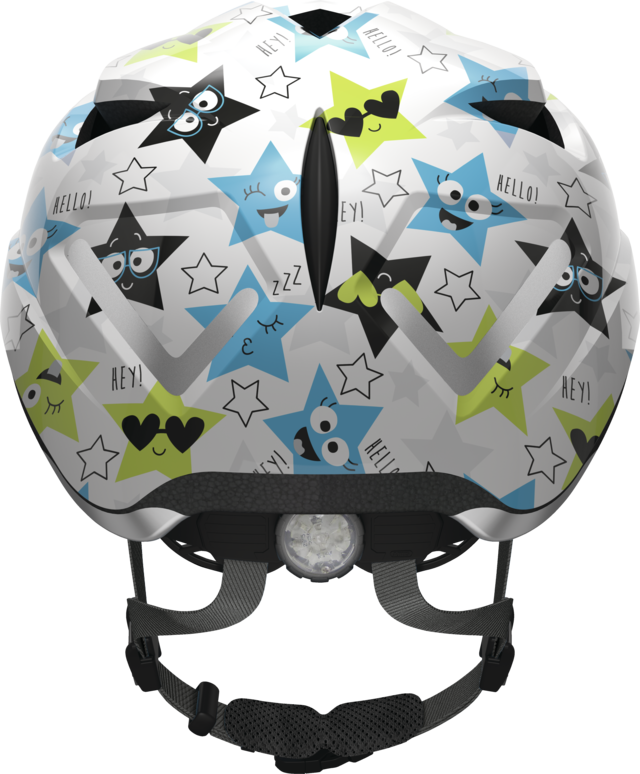 The soft padding can be removed and washed when needed.